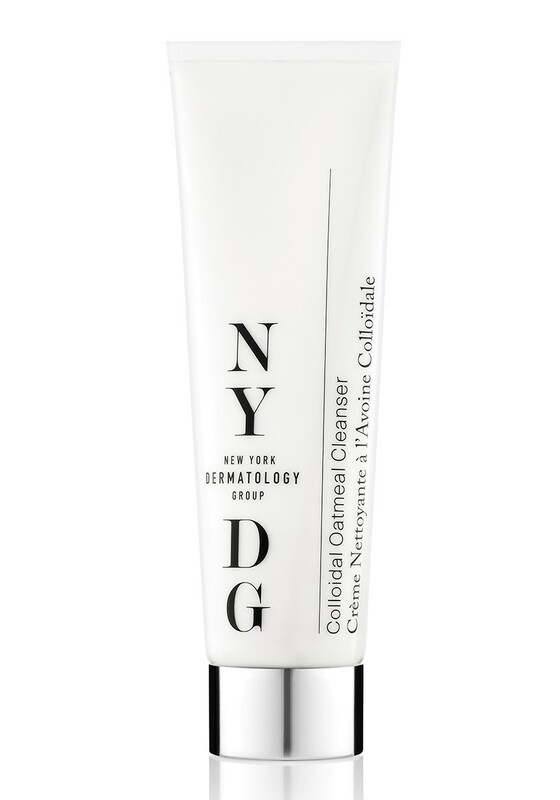 Gently remove all makeup, sunscreen and impurities with this calming wash-off cleanser. Leaves skin smooth, nourished and protected. Colloidal Oatmeal, Chamomile and Aloe Vera extracts soothe during cleansing. Bromelain gently exfoliates, while Allantoin and Vitamin E ensure skin is left smooth and nourished. Antioxidant Green Tea extract protects against environmental stressors. Apply morning and evening to damp skin and gently massage in with circular movements. Rinse off with warm water. Committed to health education, preventive care and medical relief in underserved populations.